Many political analysts and historians referred to the war as one for independence or as a civil war. This characterization is incomplete and contributes to numerous misconceptions about the conflict. The best way to defeat terrorism motivation rooted in religious convictions is not through a continuation of government-sponsored, Madison-Avenue-style advertising and PSYOP. Galula was a self-made man in various aspects; born into a relatively modest environment, he rose to positions where no one expected him to. The U.S.-Russia negotiated cease-fire in Syria that was negotiated over the heads of militias battling to oust President Bashar al-Assad appears Sunday to be all but dead. 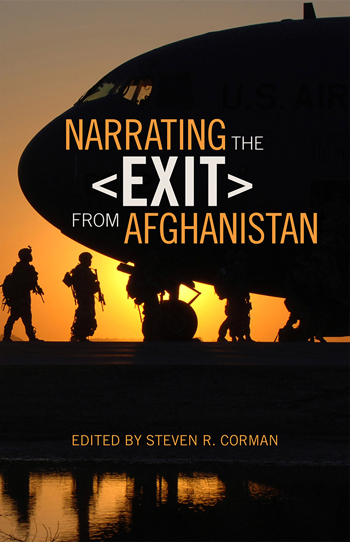 In a new book, experts in history and strategic communication consider options for repairing the narrative of the Afghanistan war ahead of the planned 2014 withdrawal of forces.